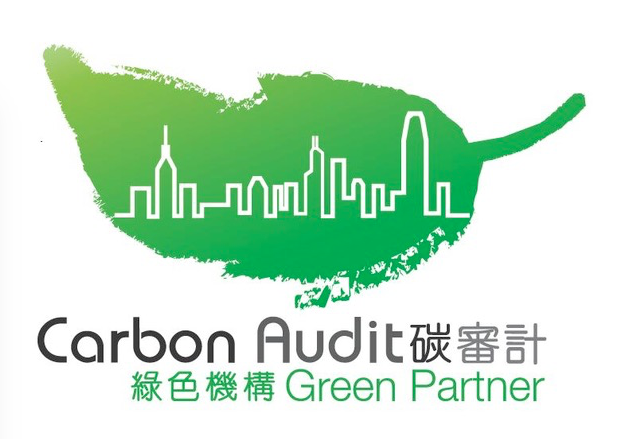 The Arrangements for the Implementation of Clean Development Mechanism (CDM) Projects in the Hong Kong Special Administrative Region (the “Implementation Arrangements”) have been developed in accordance with the principles of “One Country, Two Systems” and the relevant provisions of the Basic Law, following consultations between the National Development and Reform Commission and EPD. Reference has also been made to the “Measures for Operation and Management of CDM Projects in China” which have been promulgated for national application. The Implementation Arrangements set out the specific process and procedures for Hong Kong companies to collaborate with foreign institutions to conduct CDM projects in Hong Kong. 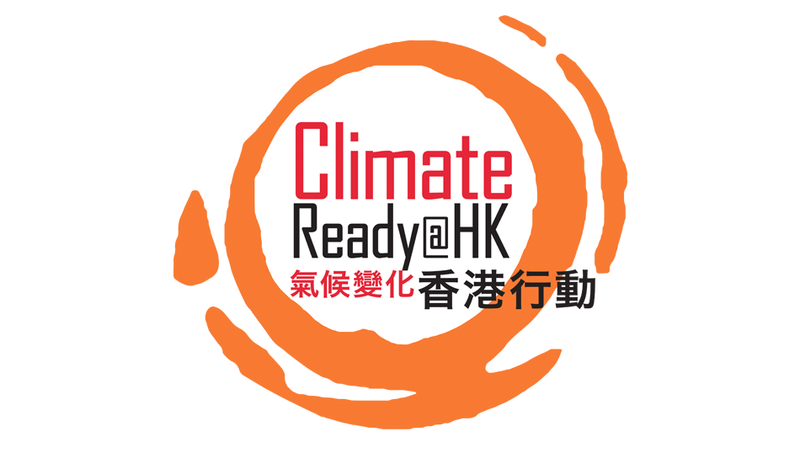 These projects will help further reduce Hong Kong’s greenhouse gas emissions, support the sustainable development goal, and also contribute to achieving the ultimate objective of the United Nations Framework Convention on Climate Change to stabilise greenhouse gas concentrations in the atmosphere at a level that would prevent dangerous anthropogenic interference with the climate system. To download a copy of the Implementation Arrangements, please click here.